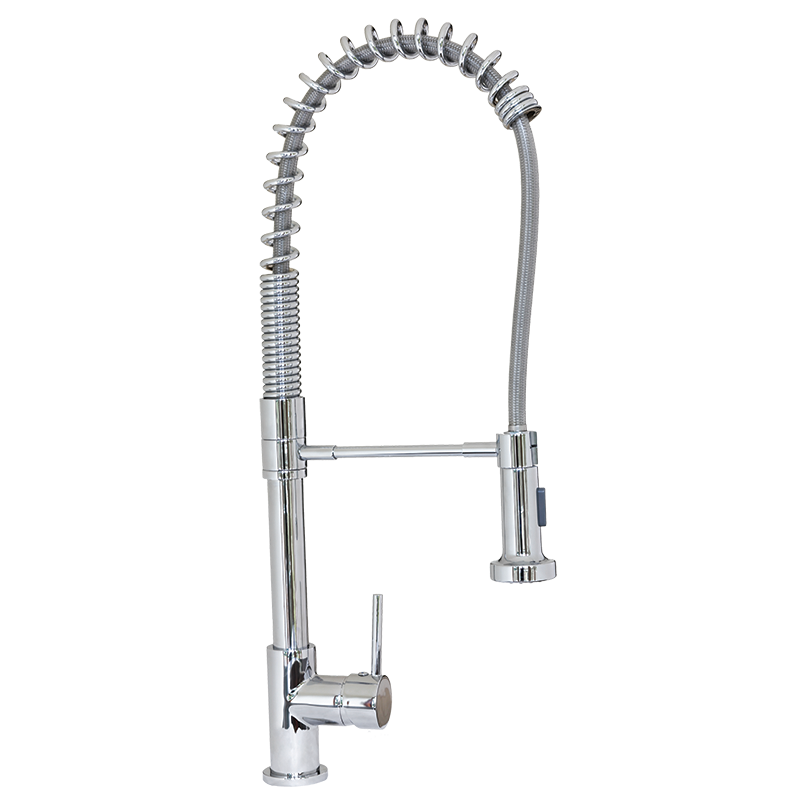 The flexi professional mixer tap is a versatile and very stylish tap. The flex handle clips in and out so you can reach the tap out for all kitchen requirements. Watermarked to Australian standards and features a 7.5L flow rate per minute.